Throughout the past years, technology has entirely changed the outlook of our lives. Smart devices have become an integral part, and AI is on a boom to shape the future. One thing which played a key role during this whole process and is continuously gaining importance is data. 👉 One such domain in the digital world is of Whois records which contains information about all the registered domains on the internet. Majorly three fields depend heavily on this data — Cybersecurity, Digital Marketing, and Domains Registration. But definitely, the use is not limited to these niches and depends on what are you are trying to build. Today, I am super excited to share my experience of selecting this Whois database by WhoisAPI Inc and what I liked about it. I will be taking a deep dive into its features and touching upon the different aspects to help you make a decision. Let’s get started. Whois Database Download is one of the incredible Whois oriented products by Whois API Inc. They primarily focus on building solid APIs and solutions which address the business needs of Whois related different niches. Currently, Jonathan Zhang — a visionary leader and software developer — leads the company as it’s CEO. It was founded over eight years ago in 2010 and have its headquarters in Walnut, California. Email Verification API — An API to verify email address individually or in bulk. 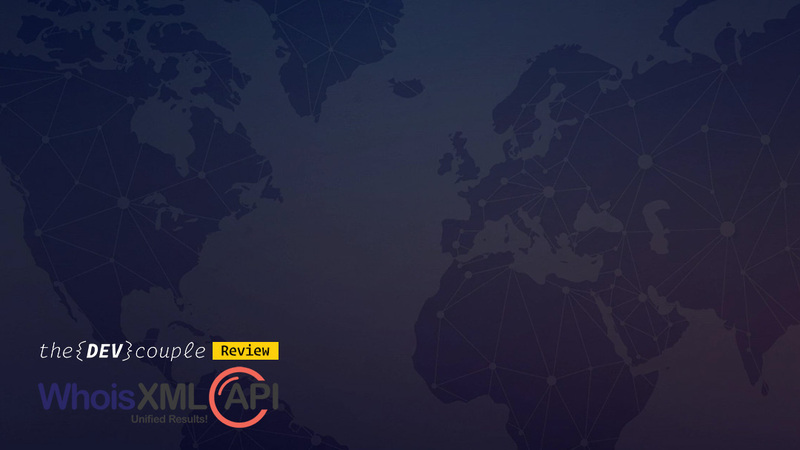 We recently reviewed this API at WPCouple. Reverse IP API — An interesting API for discovering connected domains hosted on the same IP address. Threat Intelligence API — This one lets you analyze host for any suspicious activity, and we plan to review it soon. So, stay updated! Domain Availability API — It enables you to check the availability of domain names in almost every TLDs. 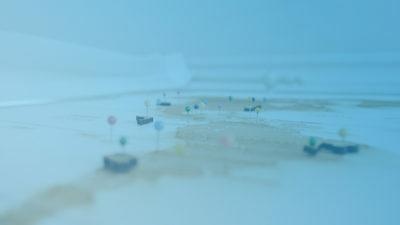 IP Geolocation API — An API to instantly find the exact physical geolocation of an IP address. 👉 I had already used a few of the products by Whois API Inc., which made it easier for me to decide. Because I know the quality and value which Whois API Inc. provides in its products. I even wrote about my experience with Email Verification API and IP Geolocation API previously on TheDevCouple. You can read my extensive reviews to get an insight into the quality of their products. During this period of less than a decade, Whois API Inc. has managed to serve the fortune 500 companies. They have an impressive list of clients including big names like Apple, Cisco, AT&T, eBay, Amazon, IBM, and Symantec. They manage an extensive database of 5 billion+ historic WHOIS records, 1.2 billion+ domains and subdomains, 2,864+ TLDs & ccTLDs, 8.7 million+ IP netblocks, and 99.5% IP addresses in use. Whois Database Download provides a range of features ranging from different versions of the database to different forms of data and its volume. Let’s take a quick look at the details of these features. 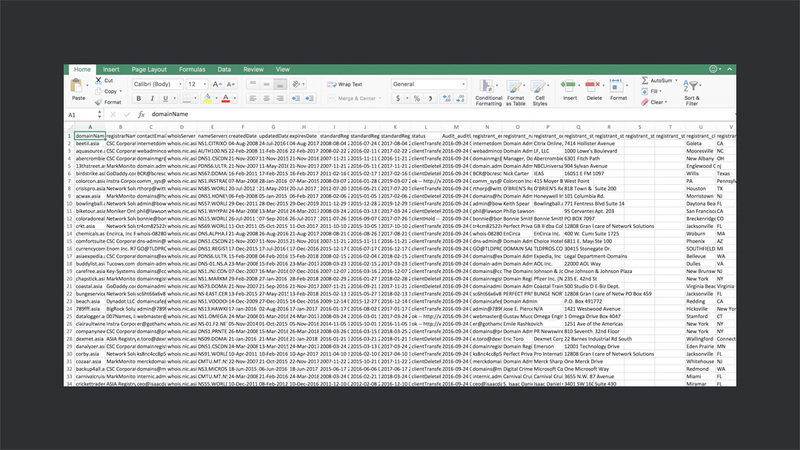 Whois Database Download covers nearly almost of the available TLDs — 2,882 to be accurate at the time of writing this piece. It includes 1250 gTLDs and 1623 ccTLDs in the list. It is the list of the active domains and also covers newly introduced gTLDs like .club, .pro, .show, and many others. ✅ The gTLDs list includes domains .com, .net, .org, .biz, .mobi, .info, and tons of others. You can check the complete list of covered gTLDs here. ✅ The ccTLDs list includes countries specific domains like .uk, .fr, .cn, and .ru. A complete list of the covered ccTLDs can be obtained from here. Whois API Inc. contains a huge record of 1.2 billion+ domains and subdomains. While the Whois Database Download contains a list of 300 million domain names with Whois record. And it’s the list of most recent versions of the Whois records. The list has a growth rate of hundreds of thousands domain each day. Also, it contains 5 billion historic Whois records — massive! 🔖 Now the product my friend was building required information about the rate at which new gTLDs were registered. Because new gTLDs such as .club .news represent a specific domain and can be helpful in marketing. Also, the latest results of Whois records help you achieve accuracy and make a better decision based on the latest records. Another useful feature of this Whois Database is that it provides you both raw and parsed Whois data in two formats — Database dumps (MYSQL or MYSQL dump) and a comma separated .CSV file. This is really helpful because having data in an appropriate format is crucial as it can save you tons of time. This way depending upon the nature of your application you can easily integrate the database. Best thing is, data is pretty unified and same all across the database. For example, take a look at the below screenshot of a .CSV file of the database. It contains tons of fields with proper data. It makes it super easy to utilize the data without any pre-processing. These fields include detailed information regarding registrar, e-mail address, registration address, creation date, expiration date, updated date, availability, age, and much more. You can utilize any field depending upon your requirements. For example, in our case, even applying simple filters on dates in excel was quite helpful. As mentioned in the start Whois Database Download is a product of Whois API Inc and contains a separate product page with all details regarding Whois Database Download. It contains a list of practical uses, a PDF with all details about the product, lists customer success stories, a video guide, and sample records. In short, it contains almost everything you might need to know to make making the purchase. Pricing is another feature about this Whois Database Download which I personally like. It’s a reality that not everyone has the same sort of use of the Whois Database. So, selling everyone the complete or same database doesn’t make any sense. And Whois Inc. consider their potential customers by providing a whole range of downloads. ⭐️ First one is simple Whois Database download, but it offers different variants based on the number of records and format (raw or raw and parsed both). And there are total seven variants of this type. 🌟 The second option allows you to download top 1 million Alexa & Quantcast domains. Their variants are based on the year of the records, e.g., records of 2012,13,14 or current. For this option, there is a 20% discount on the purchase of two databases. 🤩 The third one is ccTLD Historic Whois Database Download. It varies based upon whether you need domains list for different ccTLDs for different years or Whois record for them. Again there are 30+ options in this type to select from. These unique attributes help make it stand out in the crowd and help people build their business. However, one thing I would like to point out about Whois Download Database is its site. It’s only about the site and not the products. Probably Whois API Inc. is currently in the process of updating its site. I can already see the new homepage and revamped pages for many products. But apparently the product page for Database download has not been revamped and while its dashboard gives a link to the new dashboard. Which sometimes confuses and gives an impression as if it’s separate because even the old homepage is live. But hopefully, it will be fixed soon. Have you ever used a Whois Database in your product? Which source did you use and how was your experience? Also, share your thoughts about Whois Database Download by Whois API Inc in the comments below.